IMMACULATE CUSTOM BUILT (J. Olsen & Associates) RAMBLER IN PRISTINE CONDITION. Single owner home. Located in the peaceful, quiet & private Fox Gate Farms Neighborhood. As hard as you may try, you cannot replicate the combination of this home and the location! Unobstructed mountain views directly from the front porch. Foyer, office, formal living room. 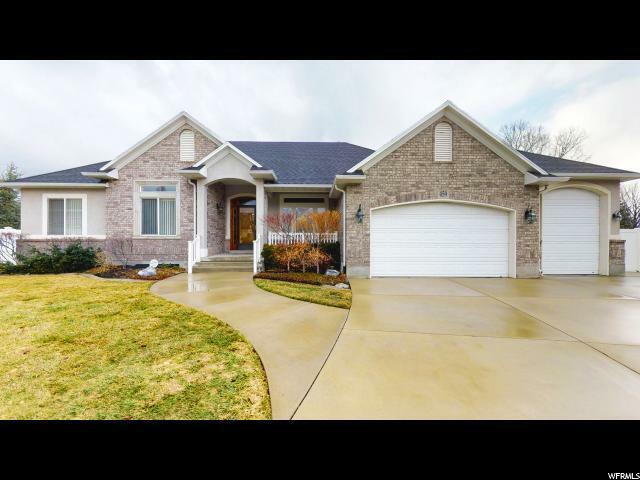 Hardwood floors, granite countertops, knotty alder cabinets, pantry, Two (2) gas log fireplaces. Some of the upgrades include, but are not limited to; Two (2) 50 gal water heaters, 90% efficient, 3 zone furnace system, extra outlets and recessed lighting throughout the house, and wired/set up for both gas/electric stove and dryer. 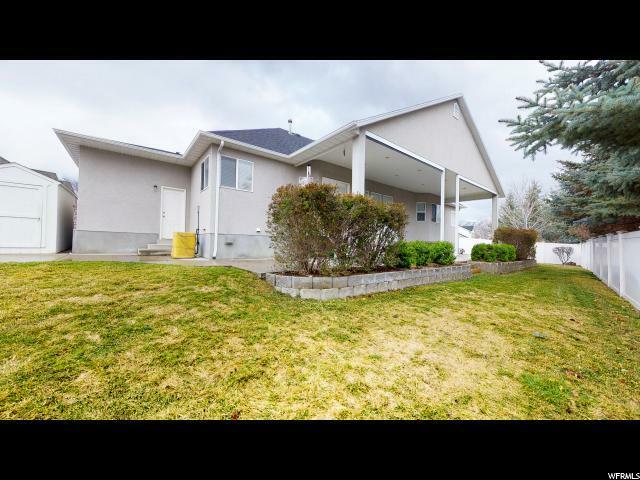 Basement boasts spacious rec room, wet bar, exercise room, 3 bedrooms & lots of natural light from garden level windows. Covered back patio is great for entertaining & has remote operated, hardwired electric blinds. Stubbed for hot tub, & has gas grill hook-up. Gorgeous landscaping gives the backyard a park-like atmosphere. RV/Toy Parking, both outside of, and behind the vinyl fence. 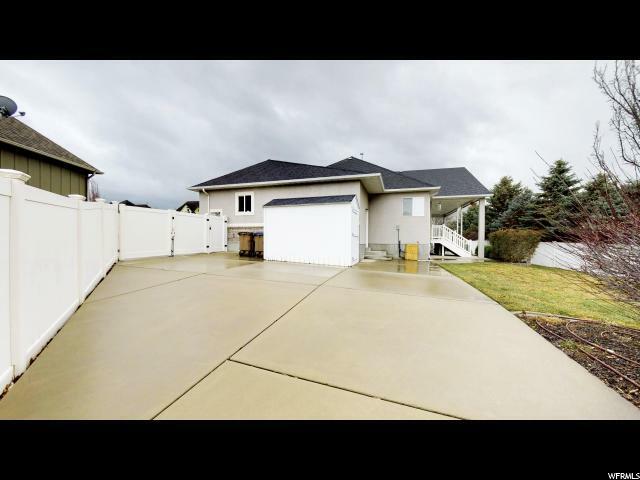 Garage has oversized (extra tall/deep) 3rd bay w/custom sealed flooring throughout. 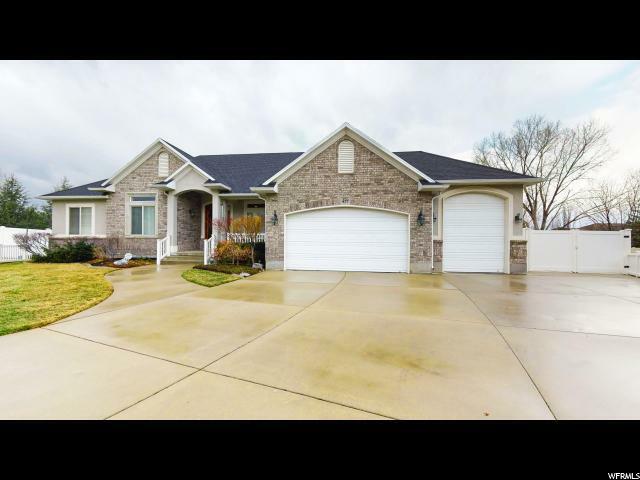 Desirable Location, within walking distance of Corner Canyon HS & Draper Peaks Shopping & Entertainment. Easy access to I-15 for commuters. The photos and description do not do this property justice. You MUST see this home in person to believe it. Call now to schedule a private showing.